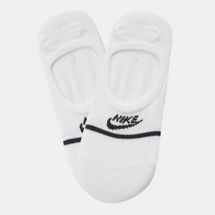 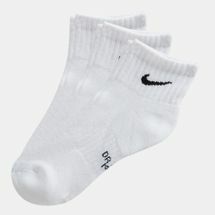 An item of clothing worn on the feet, socks were made primarily to absorb sweat and perspiration. 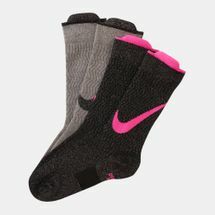 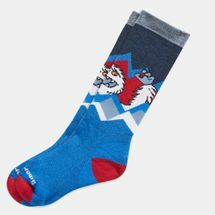 Likewise, socks when used in cold environment decrease risk of chills. 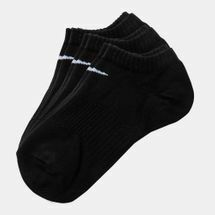 The word sock was derived from the Latin word ‘soccus’ – a type of low-heeled loose-fitting shoe or slipper, worn by the Roman and Greek comedians. 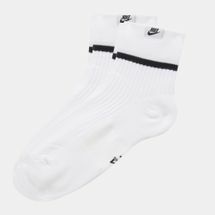 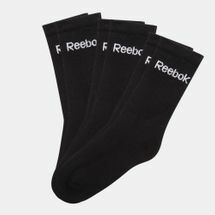 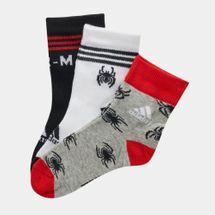 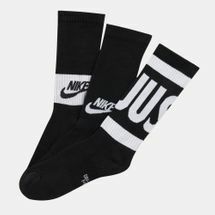 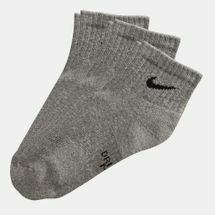 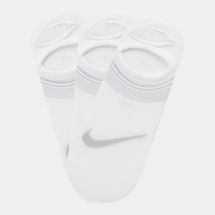 The history of socks dated way back, with ancient Greeks in the 8th century BC wearing pairs made from matted animal hair, while leather or woven fabrics were used to wrap the Romans’ feet to keep them warm. 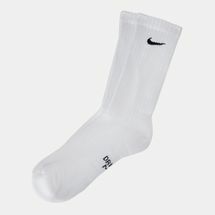 Interestingly, socks became a symbol of wealth among the so-called noble members of society. 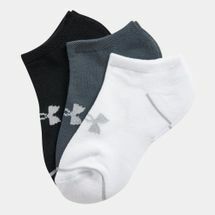 But all that too changed over the years as socks became accessible to more people from various backgrounds. 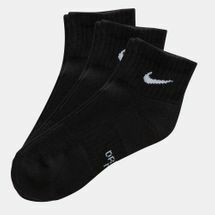 So what brought the sudden shift? 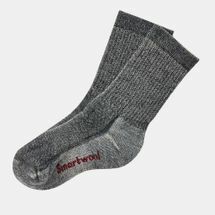 Apparently the advent of the knitting machine around 1589 paved the way for the increase in production of socks thus resulting into mass production. 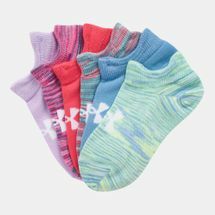 The emergence of different kinds of textile material like wool, cotton, nylon, polyester and spandex made it easier to produce, also. 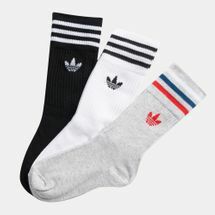 In popular culture, socks became associated with Christmas season, with children hanging large stockings on Christmas Eve for Santa Claus (who were actually the parents) to fill it with candies and small presents for kids to discover in the morning. 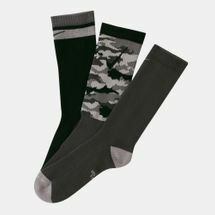 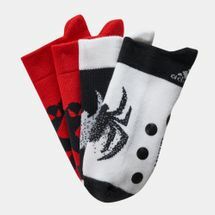 Beyond the Yuletide occasion, socks are necessities with important lifestyle significance for both kids and adults. 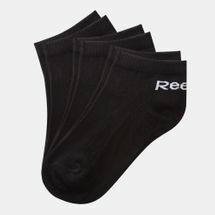 Whatever the occasion is – office, casual night out or sports – a pair plays an important role be it style or health-wise. 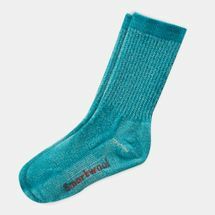 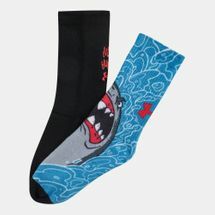 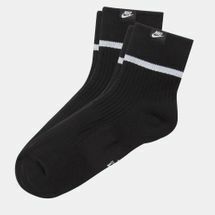 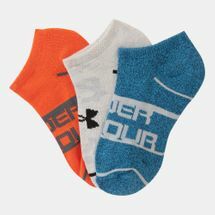 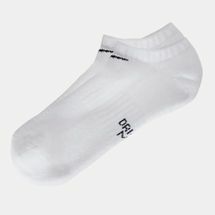 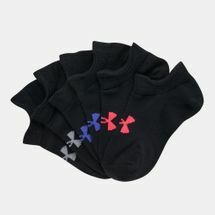 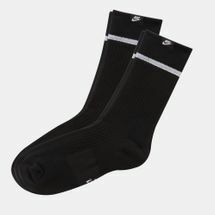 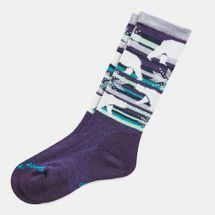 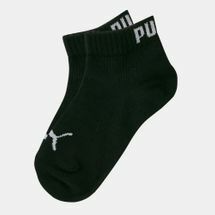 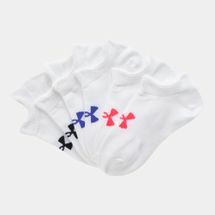 So head down and get your hands on comfy kids socks for boys and girls at Sun & Sand Sports. 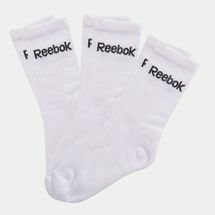 Shop online now for free delivery straight to your doorstep in Kuwait City and the rest of Kuwait.